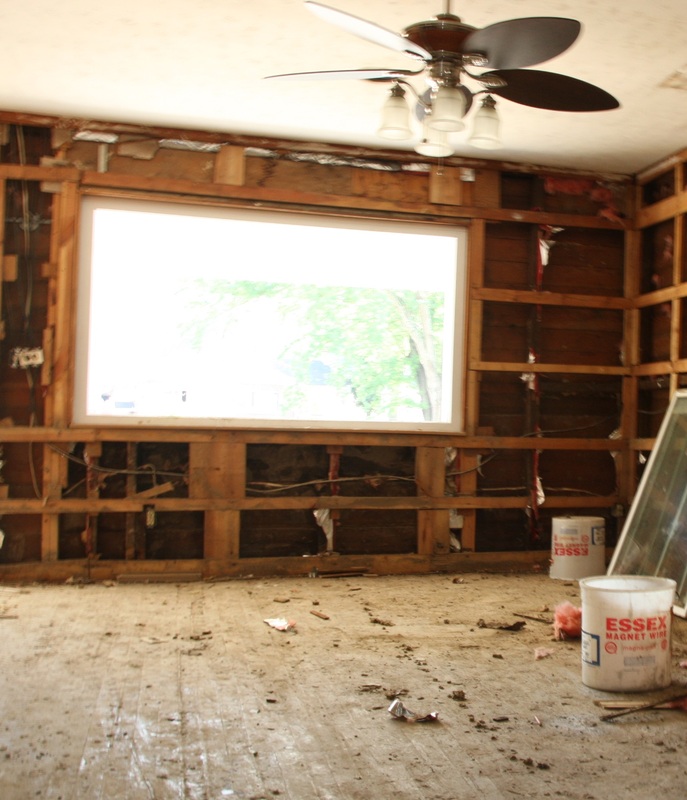 Insulation sits inside the walls in a home and inside the floors and ceilings. When used properly, it absorbs some of the cold air that passes through during the winter to keep a home warmer. Insulation can also keep air from escaping outside to keep the house at a stable temperature. Though homeowners tend to give little thought to their insulation, there are some signs that might indicate you have damaged insulation or no insulation at all. Even if you paid for a thorough inspection when you bought your home, you may still have some insulation problems. When you turn your thermostat up, you should notice that your furnace kicks on and pushes warm air into the ducts or vents. If you hear the sound of the furnace starting but don’t feel any temperature changes, this might indicate poor or damaged insulation. Warm air typically rises, which might leave you noticing that the upstairs of your home is warmer than the downstairs. You may also find that certain rooms are warmer than others. One of the more common signs of an insulation problem is frequent ice buildup on the roof. When a home has the proper amount of insulation, it will keep the air circulating around the house. During the colder winter months, the warm air will melt any ice or snow on the roof and cause it to move away from the house. If you have a lack of insulation, the temperature at the top of the house will fluctuate. This causes the ice and snow to melt and then freeze again, which can create a buildup of ice on the roof or the sides of the house. Some homeowners may also notice ice buildup along the foundation caused by the same issue. A mold outbreak in your home can relate back to your insulation. This may indicate that you do not have proper insulation around your air conditioning system. The moisture produced by the AC can drip into other areas and cause mold. You may also notice signs of rodents and birds nesting in various parts of your house. Those animals can use insulation for their nests or eat through that insulation. To learn more about what to look for when your current insulation is damaged or to get a professional opinion, contact USI online to get a free quote. USI believes that excellence in every step of the process ensures timely completion and quality service, time after time. ← What are the Benefits of Blown-In Insulation?